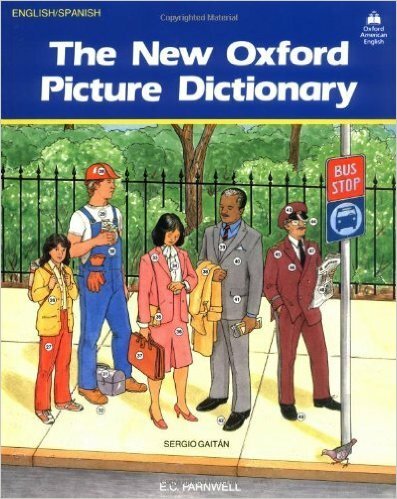 The New Oxford Picture Dictionary and its components provide a complete, four-skills language development program. The program is: *Practical - a wide range of topics introduce new words in their most common context. * Easy to use - vocabulary items are presented without ambiguity or the need for translation. * Versatile - the Dictionary itself and its components have unlimited applications. * Flexible - the Dictionary can be used alone or with its components. 0 Comment "The New Oxford Picture Dictionary"